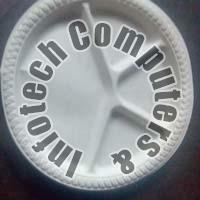 Usage : Functions, Bithdays, etc. 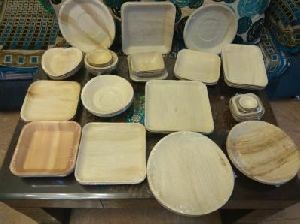 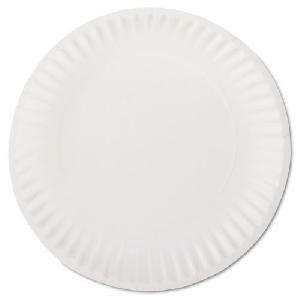 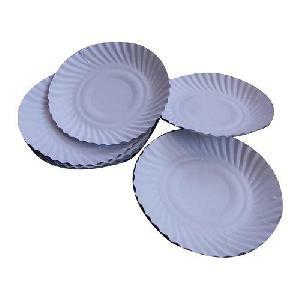 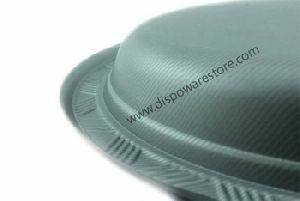 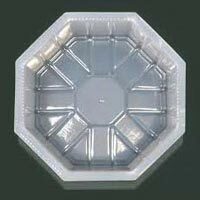 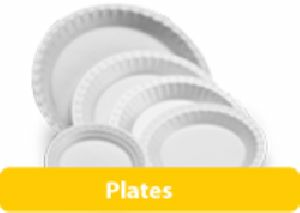 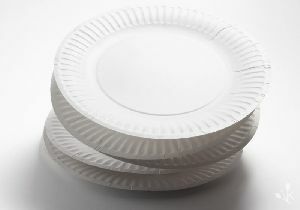 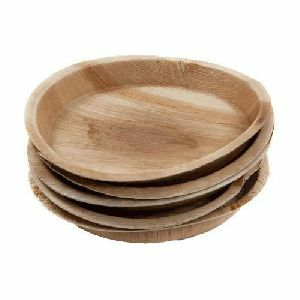 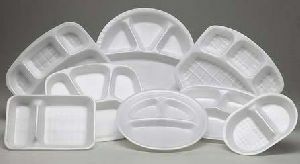 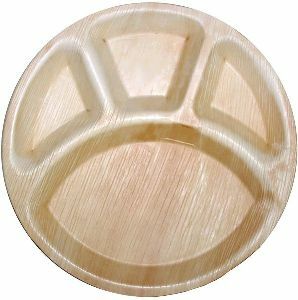 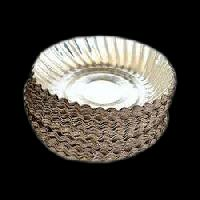 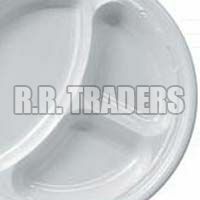 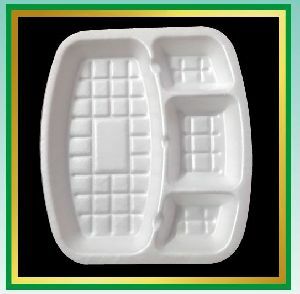 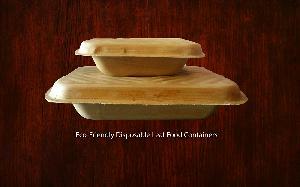 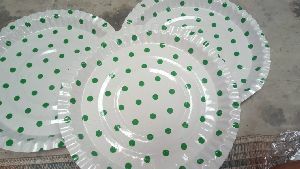 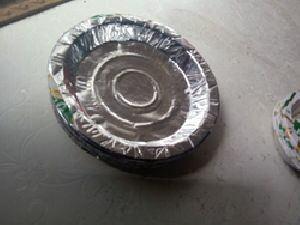 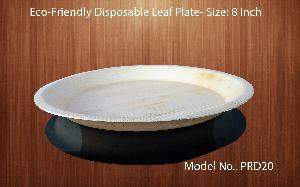 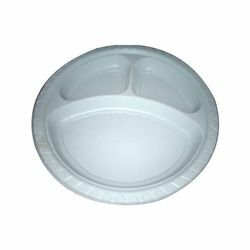 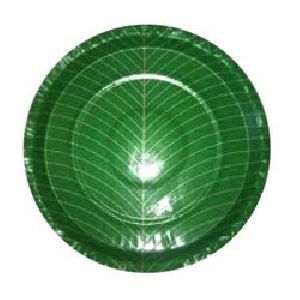 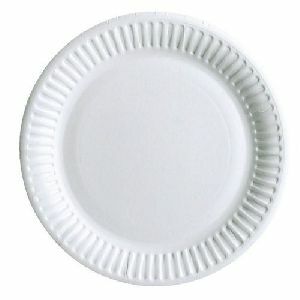 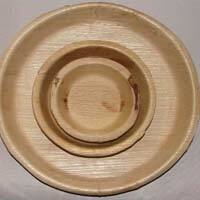 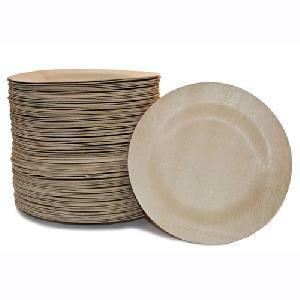 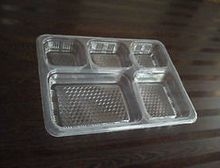 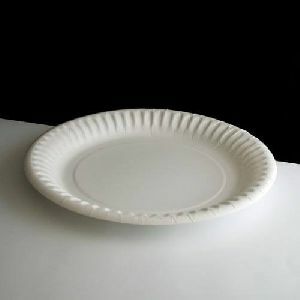 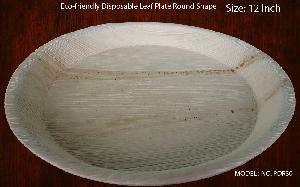 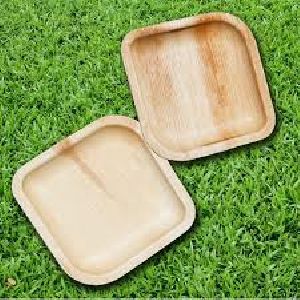 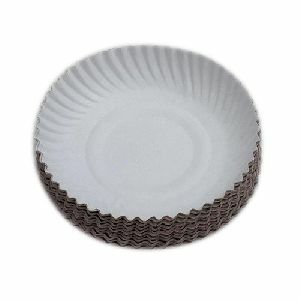 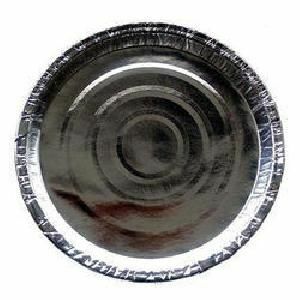 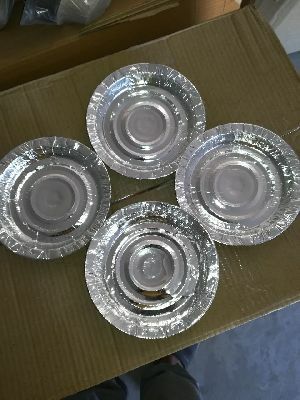 Type : A disposable paper plates 4 inch to 7 inch bowl and. 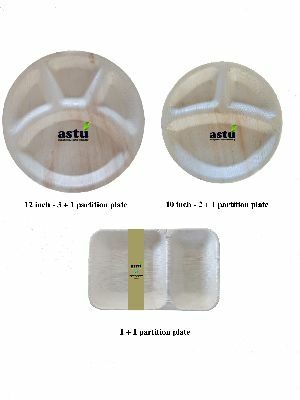 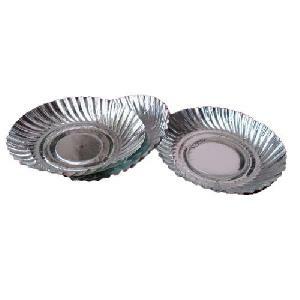 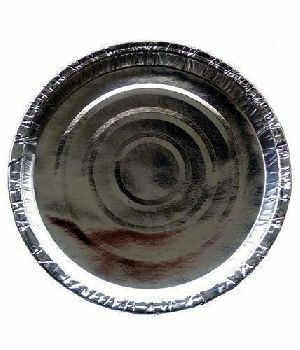 8 inch to 14 inch thali. 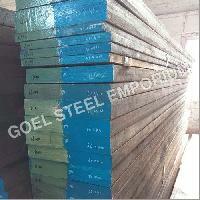 in 80 gsm to 180 gsm .